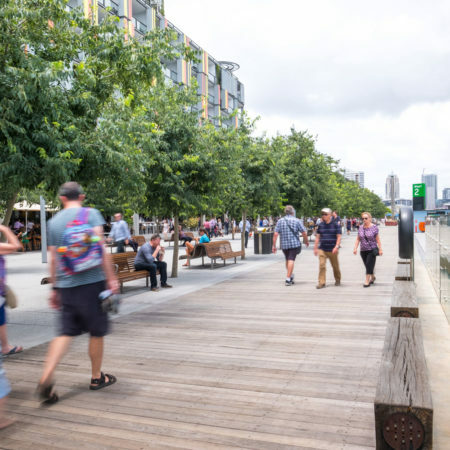 The brief for Barangaroo South was to transform a once fenced-off container terminal into a world-class waterfront district open to the public, with unprecedented amenity and access; reconnecting Barangaroo’s 2.2-kilometre Waterfront Promenade and complete the 14-kilometre public Sydney Harbour foreshore walks. 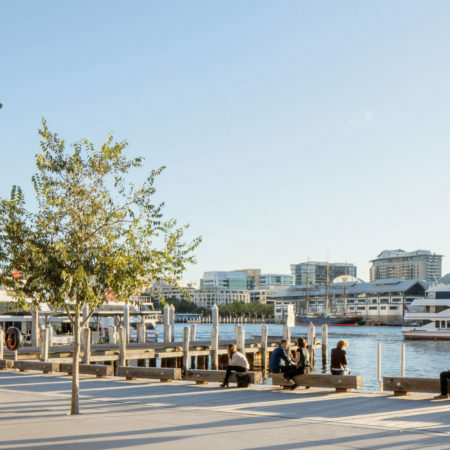 It returns the harbour foreshore, which was inaccessible for 100 years, back to public use. 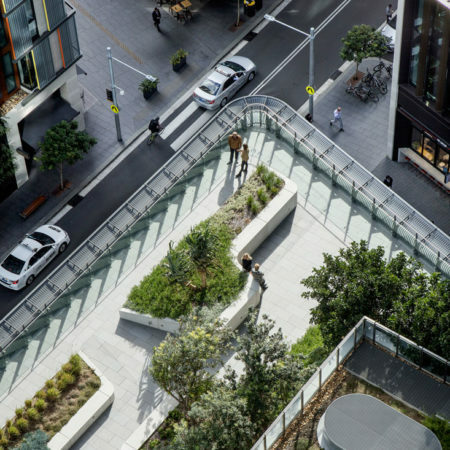 Extending the city’s cultural ribbon, an intimate network of streets and laneways prioritises pedestrians and each offers a distinctive urban environment. 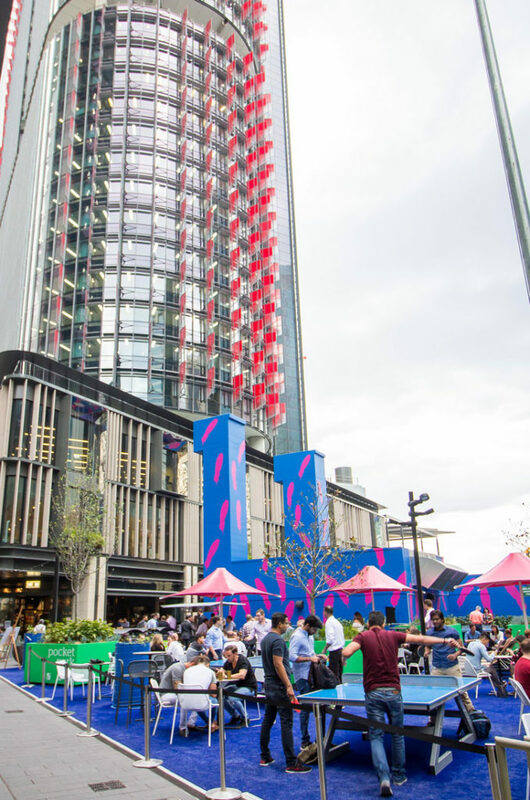 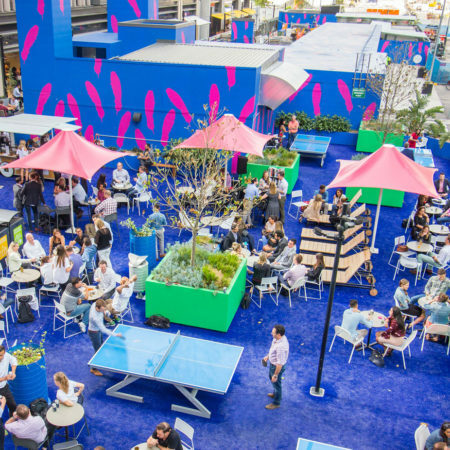 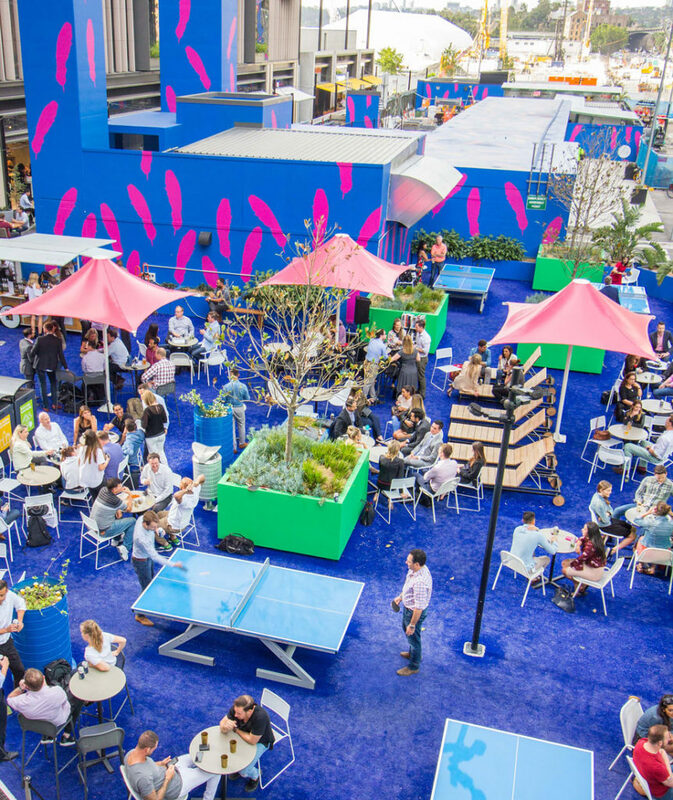 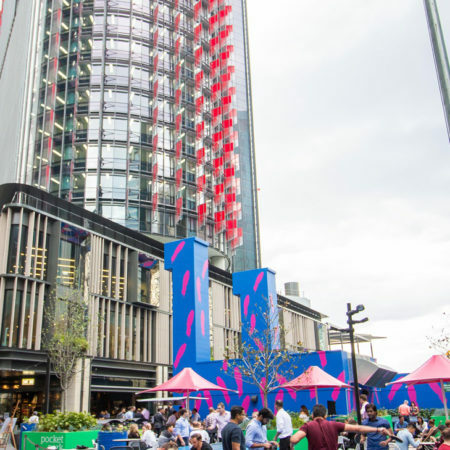 ASPECT | OCULUS, Rogers Stirk Harbour and Lendlease created a master plan recognising and prioritising the public realm. 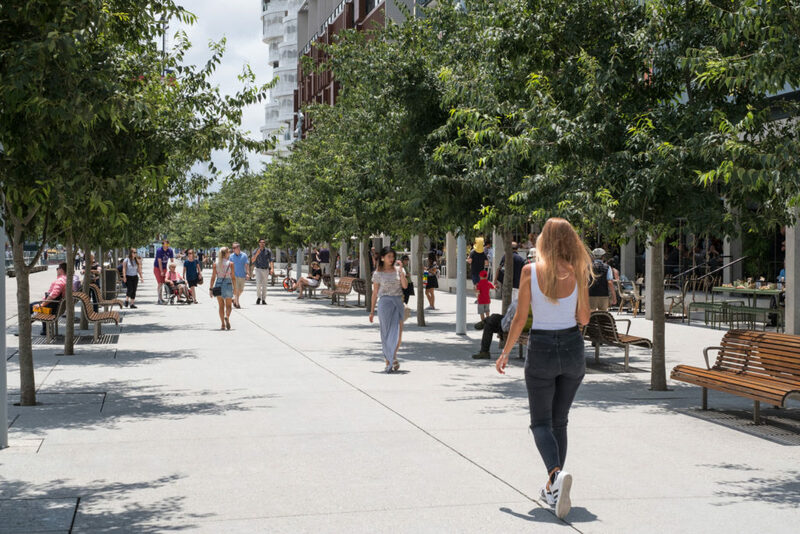 The precinct consists of a series of overlapping activities, interlinked spaces and building uses that promote diversity in daily work and life in one dynamic vibrant quarter that is a natural extension and development of the surrounding city. 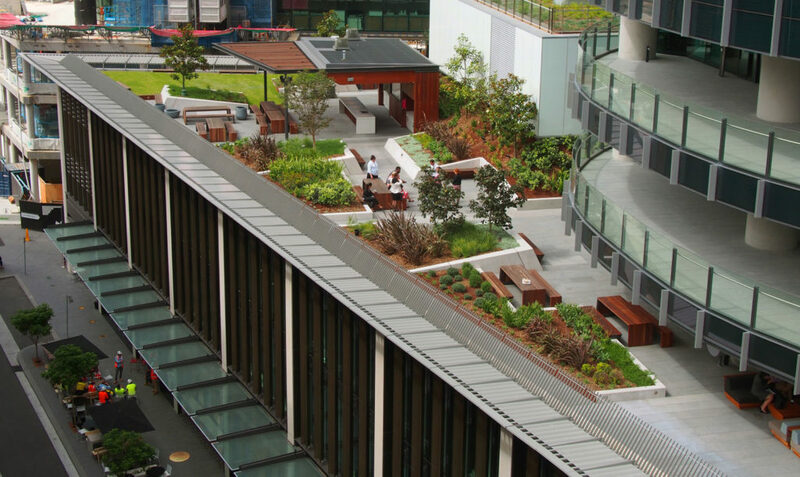 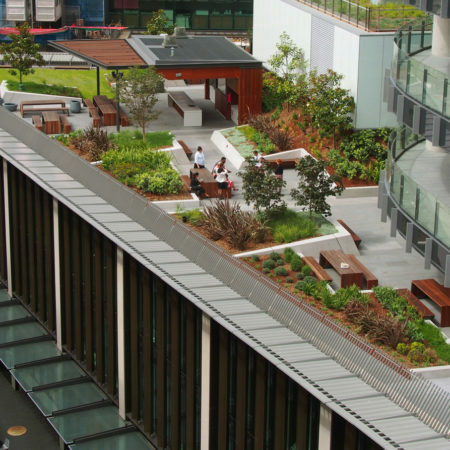 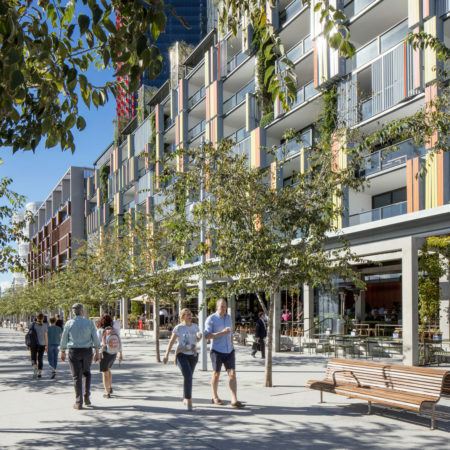 Amid the density, more than 50% of its 7.7-hectare site is dedicated to public space, demonstrating how density can also deliver amenity. 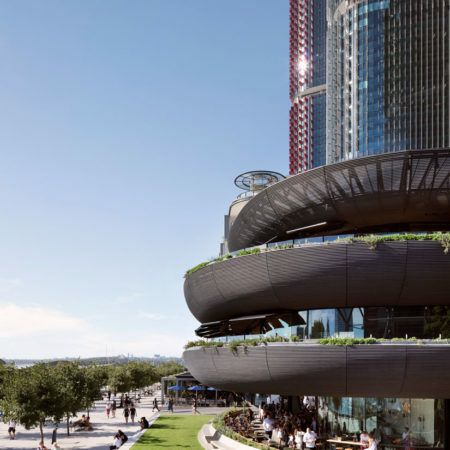 Aspirations for Barangaroo South were collaboratively set through a process of workshops with Lendlease, Government, urban design and architecture leads. 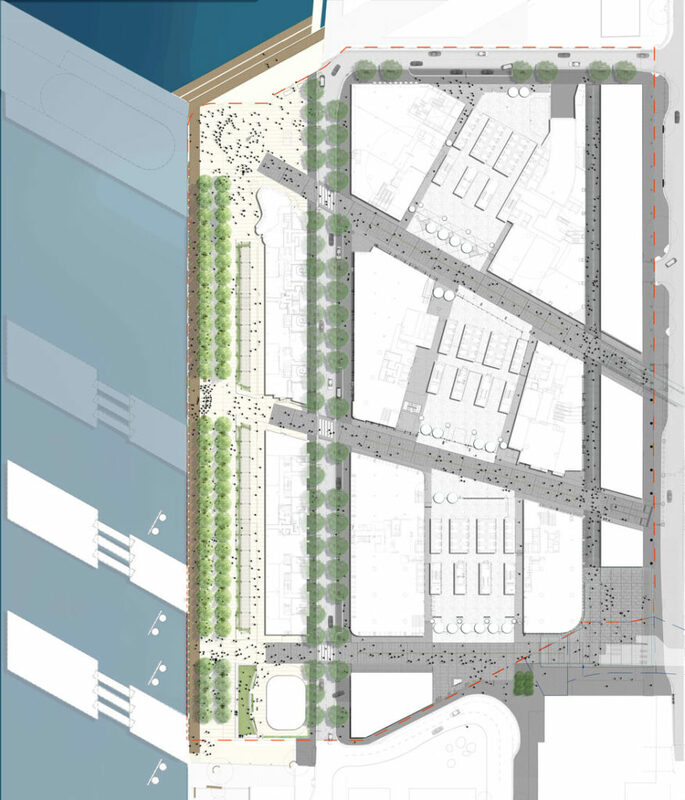 They addressed feedback from Barangaroo Delivery Authority’s community consultation process. 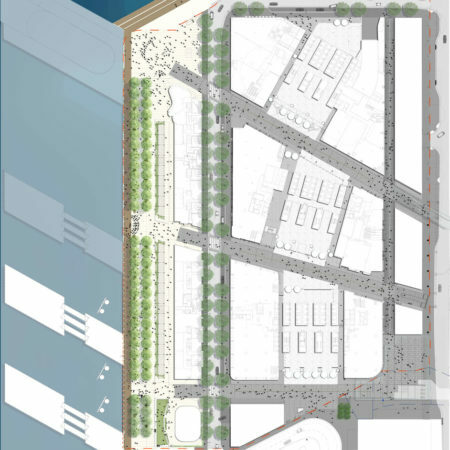 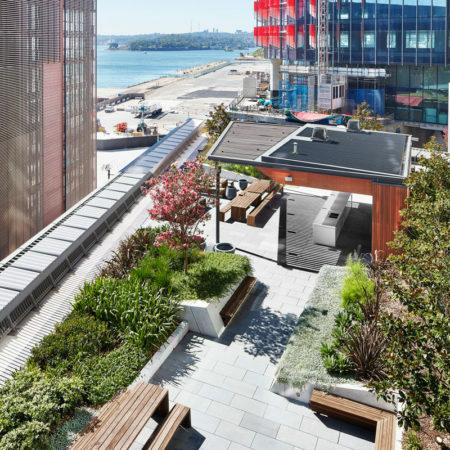 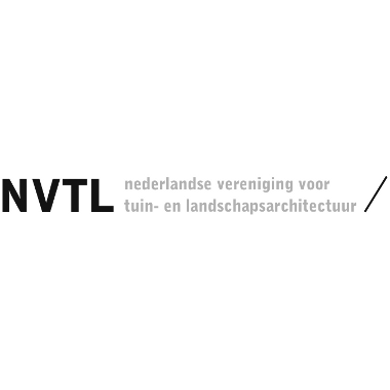 Over the 10-year development period, design decisions were continually benchmarked against these principles and guidelines, ensuring the outcomes would reflect the commercial, cultural and community imperatives for an open, sustainable and activated public waterfront. 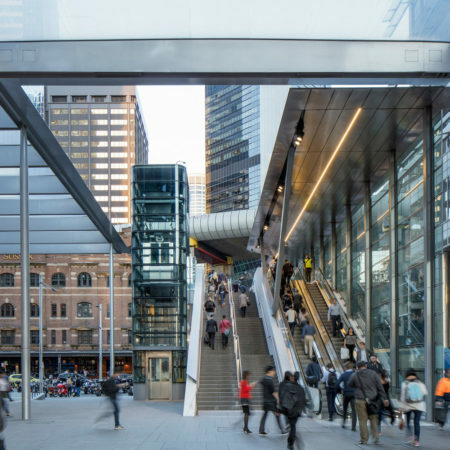 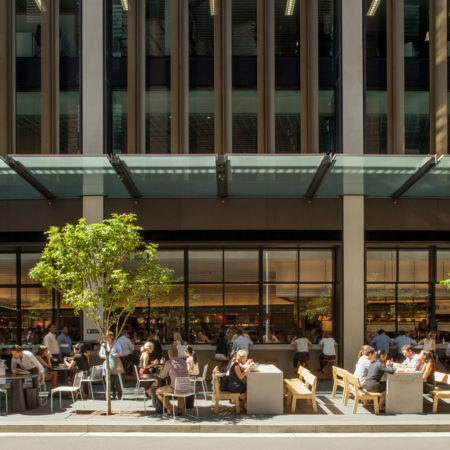 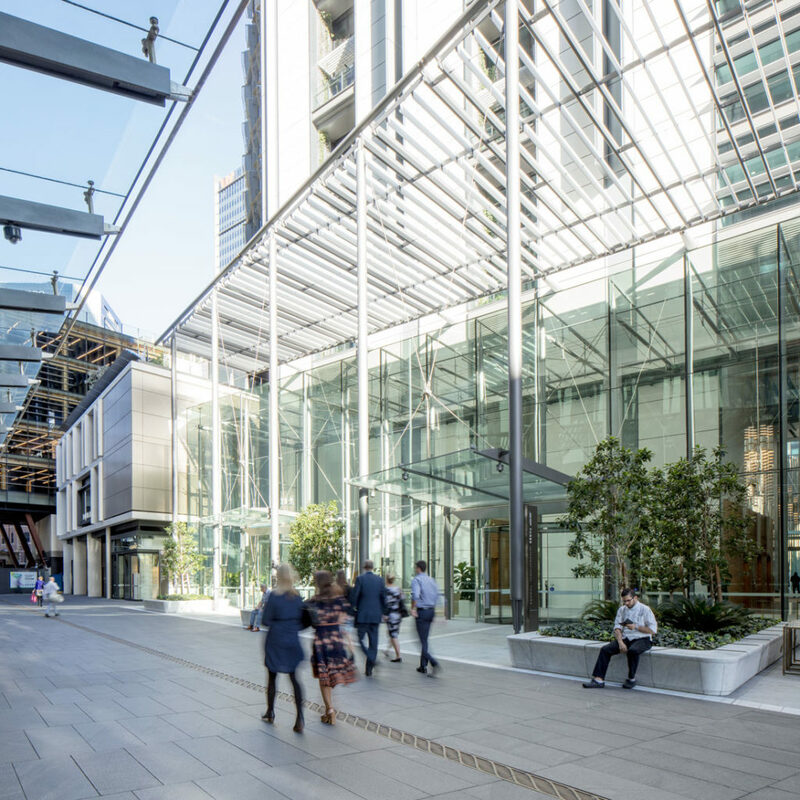 Barangaroo South embraces the NSW Government Architect’s Better Places guidelines, where design excellence improves lives through sustainable and inclusive growth. 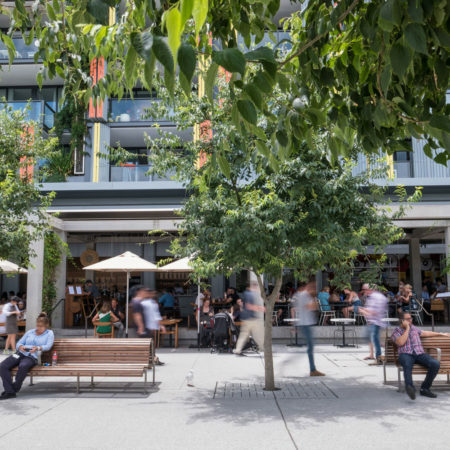 Its public domain comprises a rich fabric of streets, laneways and spaces, encouraging occupation and habitation. 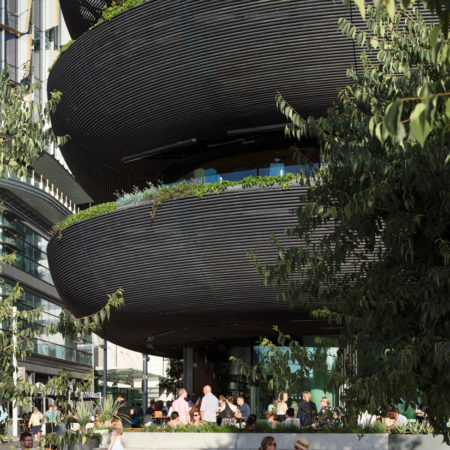 Barangaroo South attracts over 20,000 people a day to work and enjoy its waterfront. 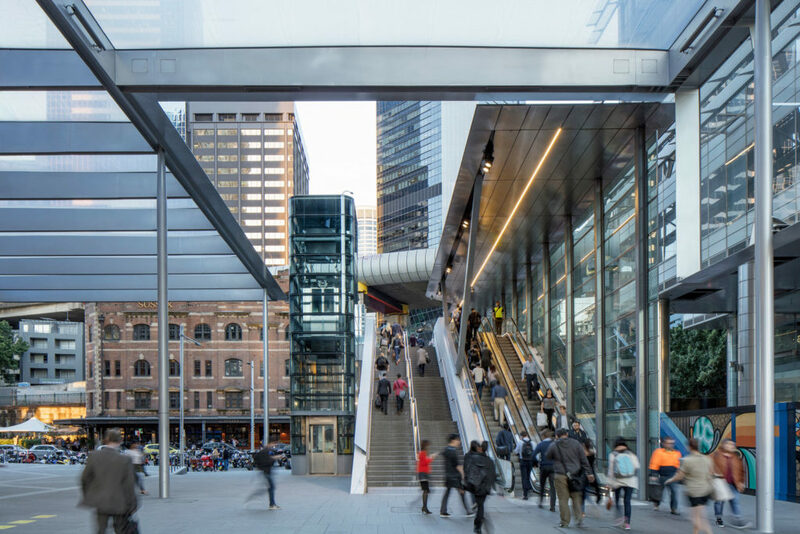 Integrated transport connects Barangaroo South and its waterfront to the city and greater metropolitan area. 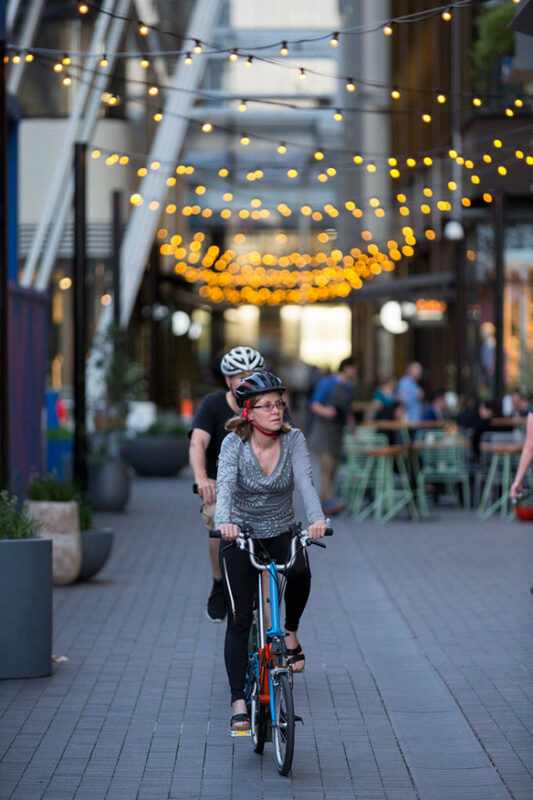 Pedestrian focused, activated streets and laneways support retail, restaurants, commercial and residential uses, ensuring diversity, amenity, safety, and a 24 hours economy. 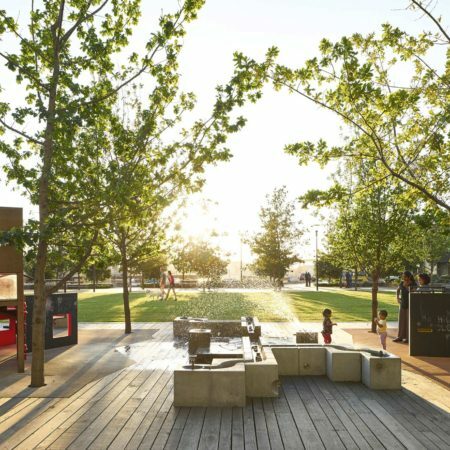 Its public places and spaces are united by the Waterfront Promenade. 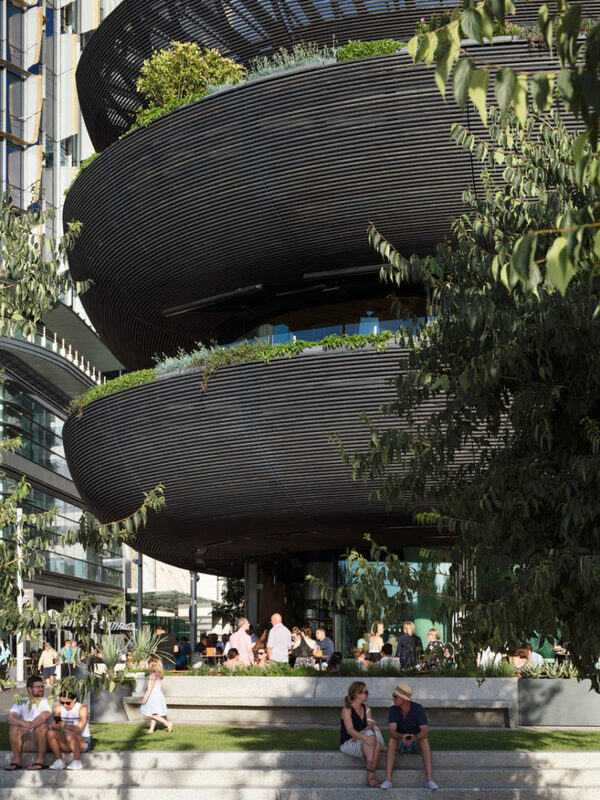 The public domain reflects the site’s heritage supporting Australia’s largest public arts program, bringing stories of Barangaroo’s Indigenous and industrial history into the urban fabric and culture of the precinct. 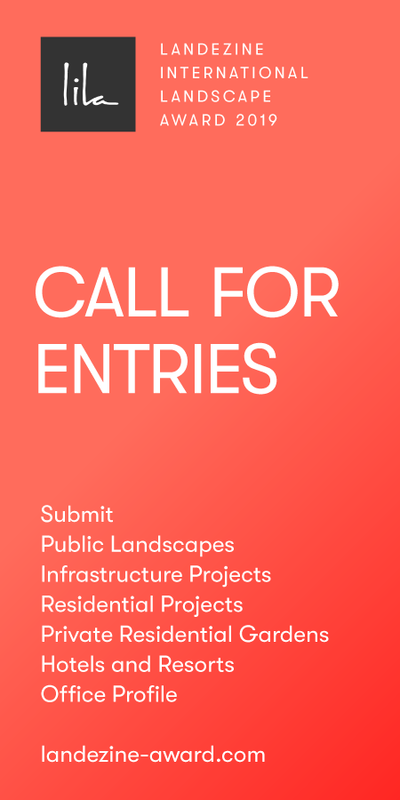 Local culture and history are echoed in the public domain, through re-used materials and a curated program of artworks and installations, interpreting stories of heritage, environment and Indigenous culture. 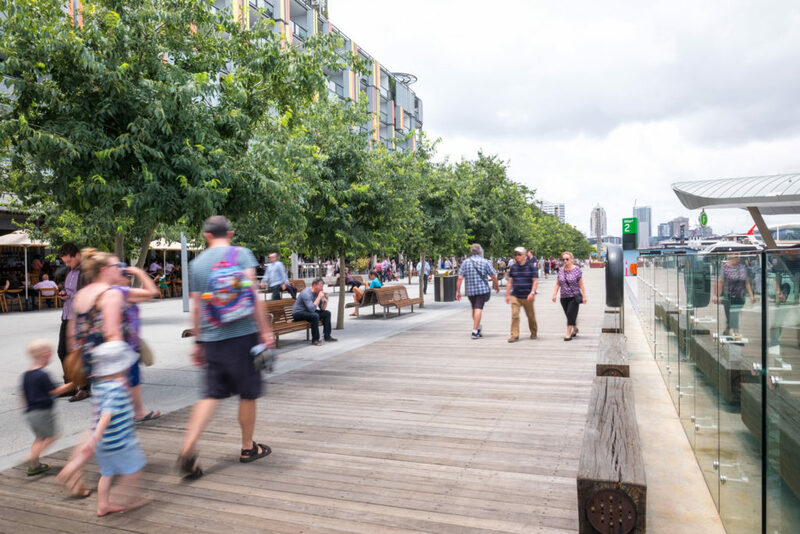 For millennia the original custodians, the Gadigal People, used this foreshore as a place of congregation, and that spirit of congregation and community underpins every element of the public domain design. 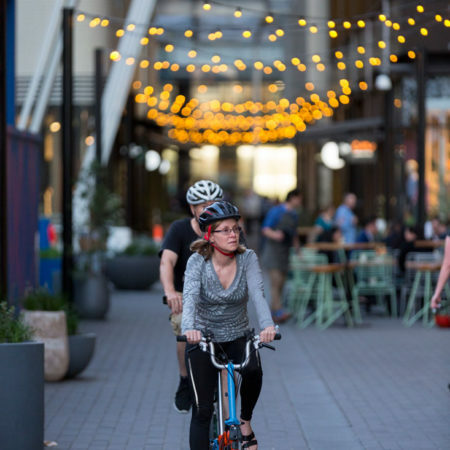 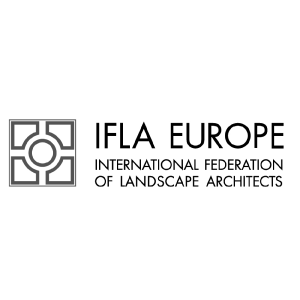 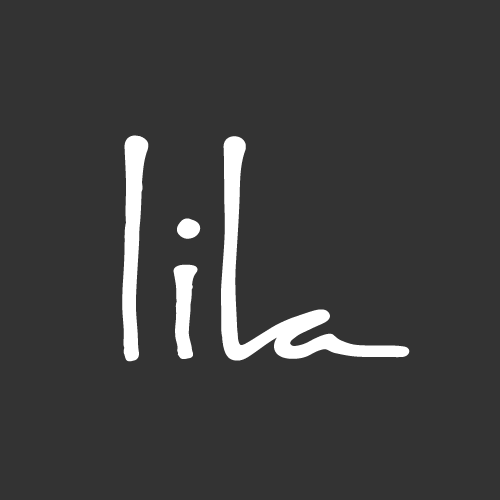 Community involvement is promoted throughout the high-quality public and private spaces and new retail, leisure and cultural amenity is delivered right to the doorstep of neighbouring communities. 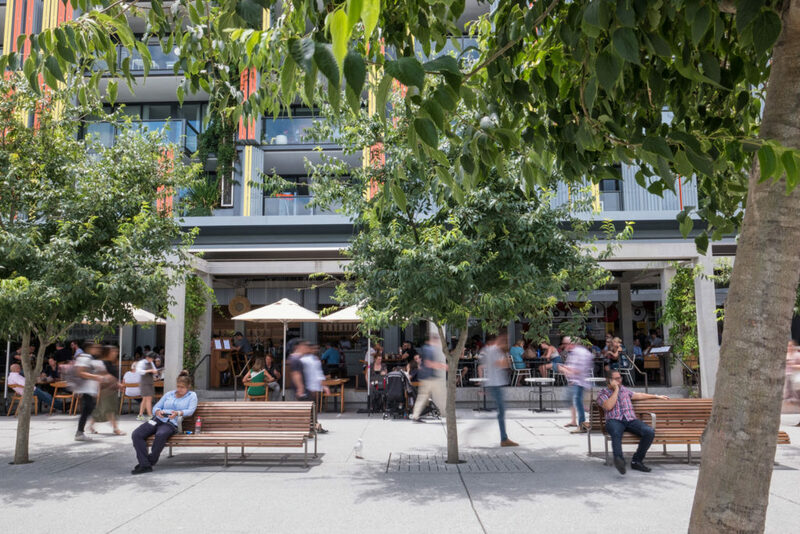 A diversity of spaces caters to local activities, from ‘farmers’ markets to festivals. 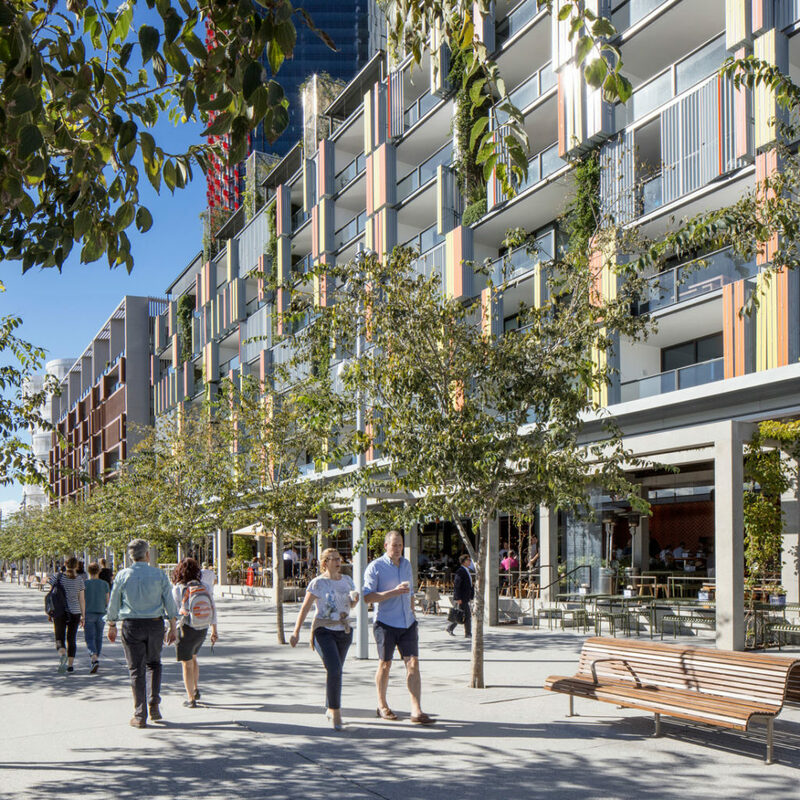 The Barangaroo South Community Partnership brings together organisations in the precinct with a shared vision for a sustainable and inclusive community. 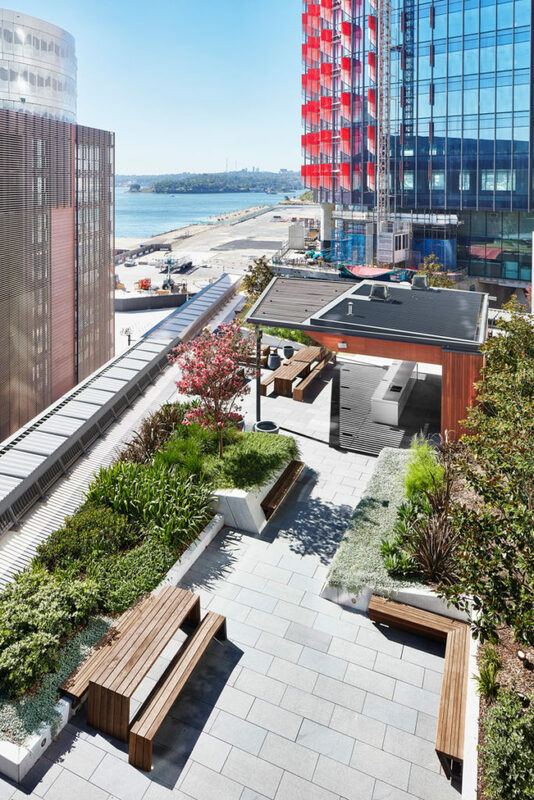 • Recycling of construction materials, from concrete and steel, down to local wharf timbers refashioned as public seating. 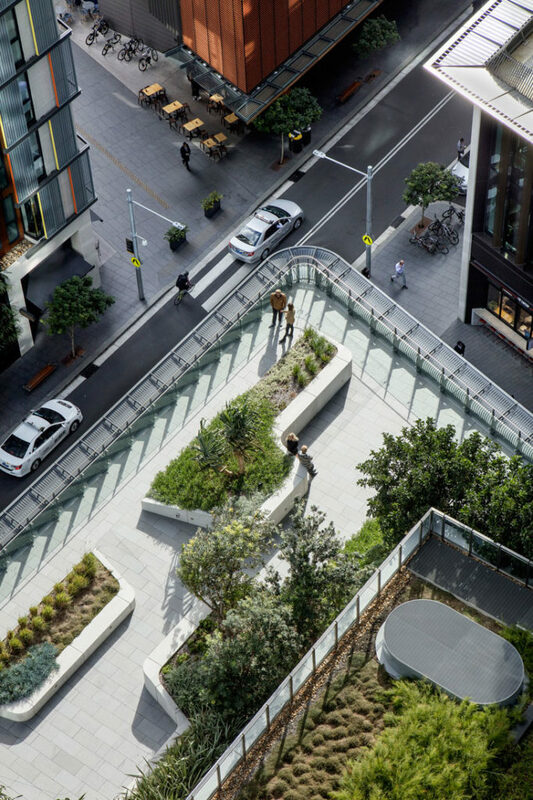 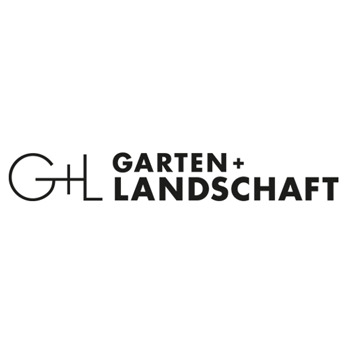 Balancing density and amenity, the site is dedicated to public open space where urban design supports innovative architecture. 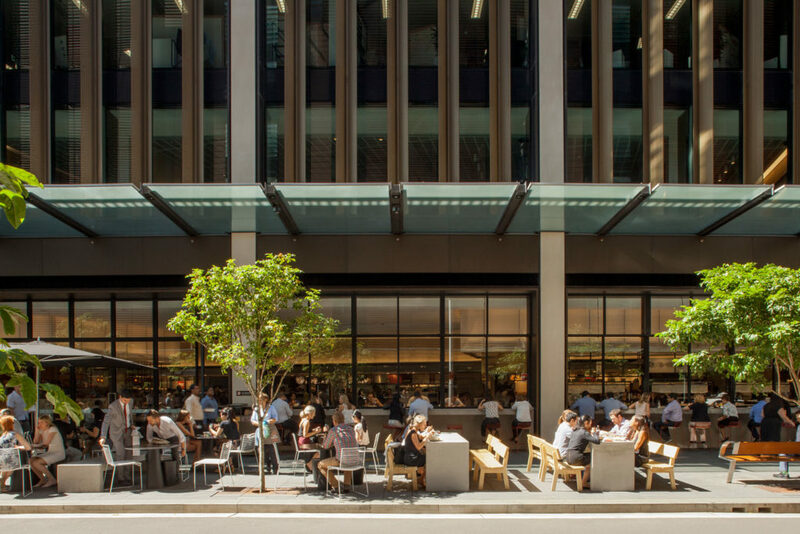 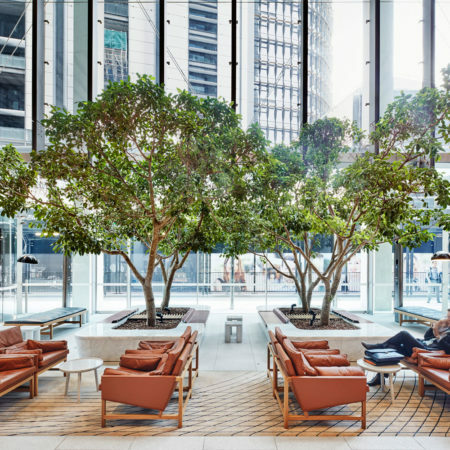 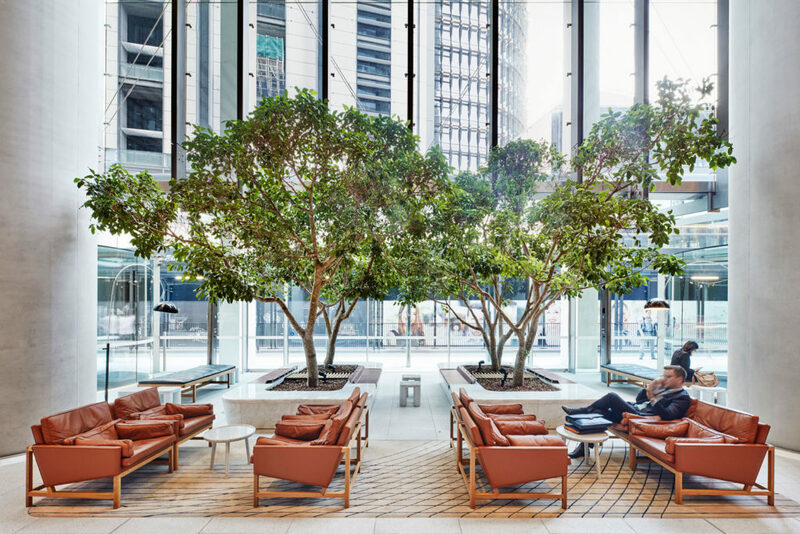 Commercial towers lobbies are entered from human-scaled laneways, activated by restaurants and retail businesses. 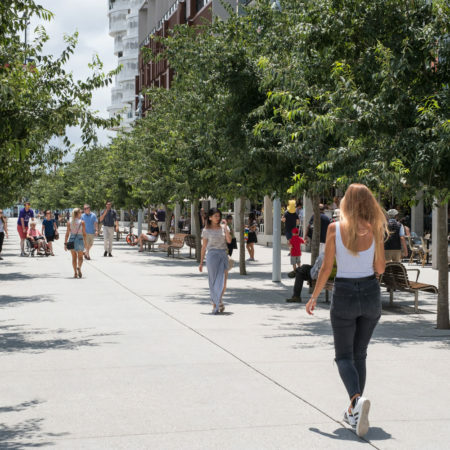 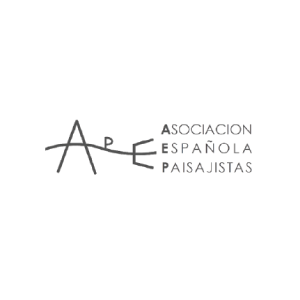 Parks and plazas offer meeting points and resting places within the grid, interspersed with public artworks. 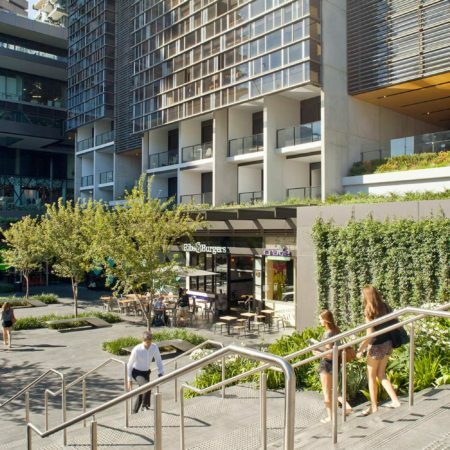 All in the embrace of Sydney Harbour. 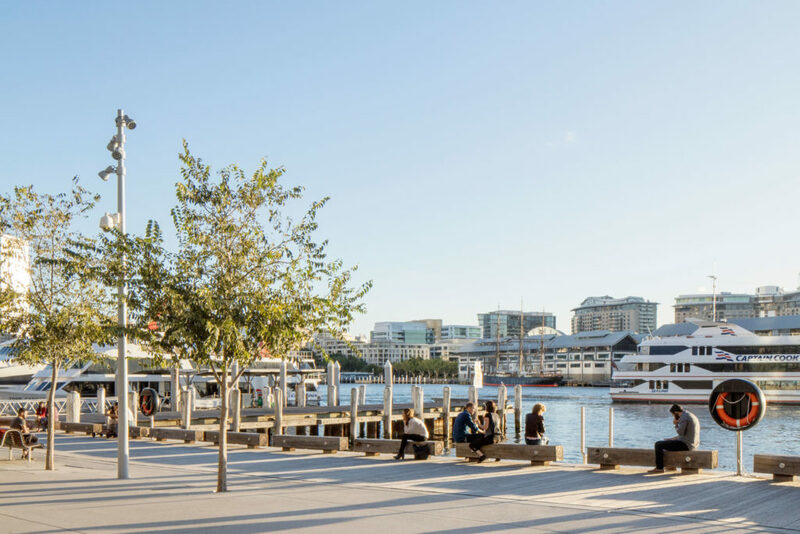 The precinct borrows from both the harbour and the wider CBD, creating a space where the materiality of the existing city fabric meets a new and robust waterfront typology. 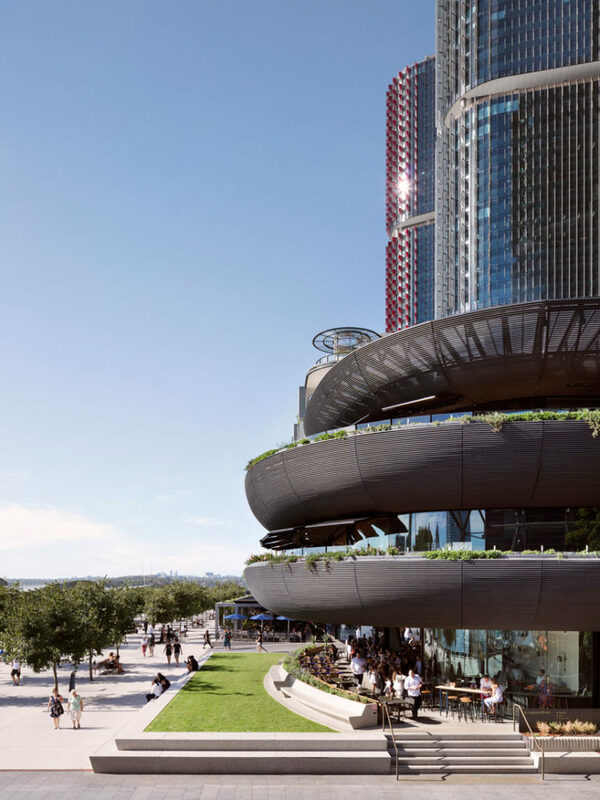 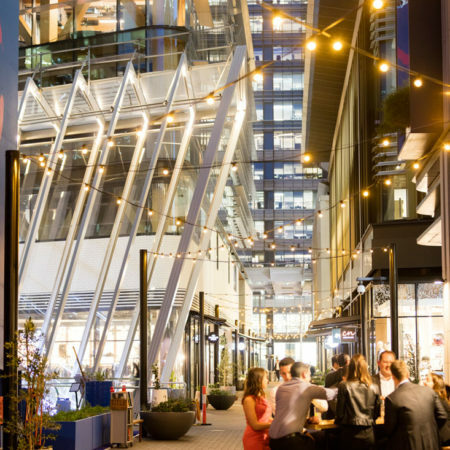 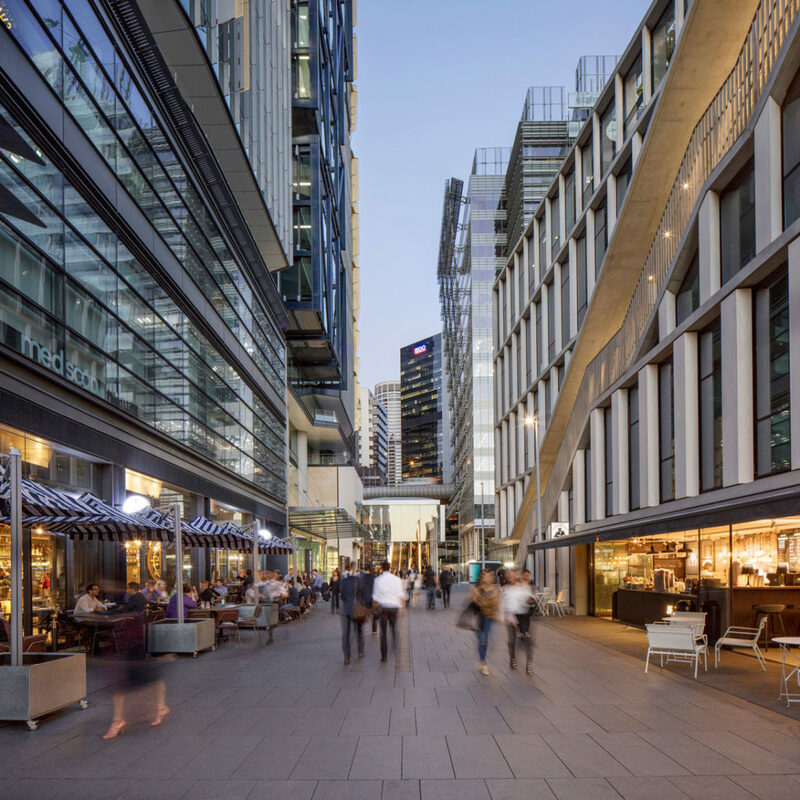 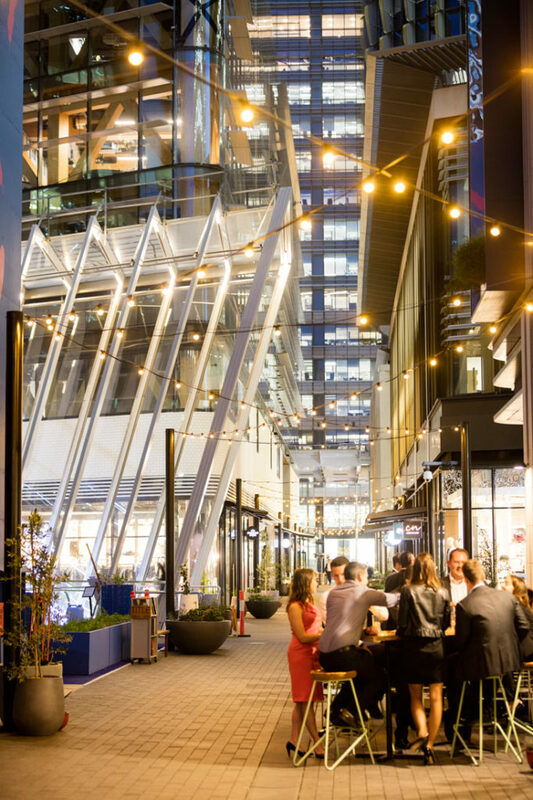 With Stage 1 completed, Barangaroo South has emerged as a vibrant new financial and cultural district, becoming integral to the city ‘s economic and social life.